As Chelsea confirmed the £40 million signing of Tiemoué Bakayoko from AS Monaco at the weekend, we take a look at how he can form the Premier League’s strongest midfield with N’golo Kante. Chelsea’s best acquisition of last summer’s transfer window was undoubtedly Kante from Leicester City for around £30 million which turned out to be a great bargain as the French midfielder made it two league titles in two seasons after winning the league with the Foxes and then with Chelsea. He played a major part in the success of Antonio Conte’s side the last term as he covered for a very average Nemanja Matic in several matches. 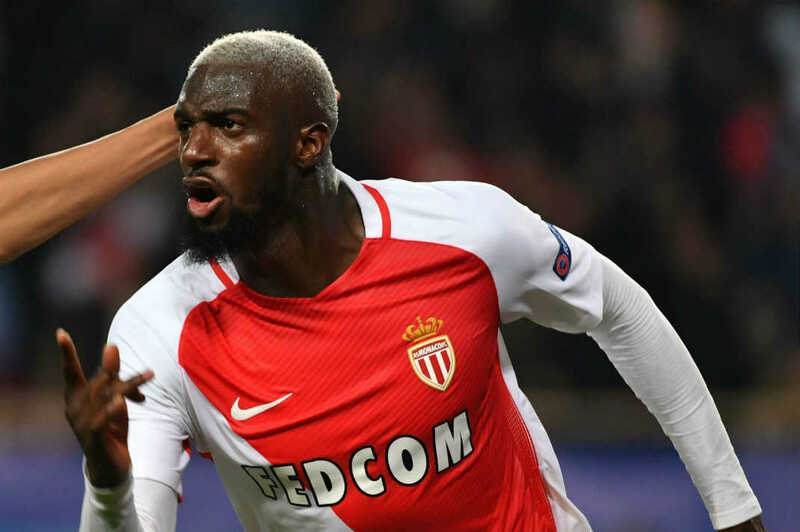 The signing of Bakayoko has been seen by many as a replacement for Matic, who has been heavily linked with moves to Manchester United and Inter Milan. At £40 million it is certainly money well spent as Bakayoko is still only 22 years old and already has experience of winning trophies. He helped Monaco to the Ligue 1 title last season, ahead of big favourites PSG, as well as being part of the side that reached the UEFA Champions League semi-final. This winning attitude impressed Conte and will see the defensive midfielder fit the philosophies of the Italian perfectly. Both Kante and Bakayoko are French internationals as the latter made his first appearance for Les Bleus last season off the back of his excellent form for Monaco. This is a great foundation to build a strong relationship as a breakdown in communication is very unlikely which could have been a problem in the Chelsea midfield last season. Although they will not get much of a chance to play in the same national team, with the likes of Blaise Matuidi and Paul Pogba ahead of Bakayoko in the pecking order, they can start to gel at club level. The old phrase ‘little and large’, that was often used to describe the partnership of Jermain Defoe and Peter Crouch at Portsmouth concerns the two Chelsea men. Kante stands at 5’6 while Bakayoko is much taller at 6’1 and with a very slight figure, the former Rennes midfielder seems even taller. The dynamic nature of Kante should work perfectly with the dominant style of Bakayoko. The style has led to the 22-year-old being compared to Yaya Toure with great passing range as well as the ability to drive through several players with the ball at his feet. The partnership between Kante and Danny Drinkwater worked brilliantly at Leicester during their title-winning season two seasons ago as the English midfielder was able to focus on his passing accuracy while the Frenchman did all the dirty work around him. This is something that could be used in Chelsea’s midfield in the coming season as Bakayoko possesses a similar ability to pick out team-mates in implausible situations. The two Frenchmen are destined to create a brilliant partnership in the middle of the field as Kante looks to build on from his PFA Player of the Year performances last season while Bakayoko looks to adapt to life in England’s top flight seamlessly.